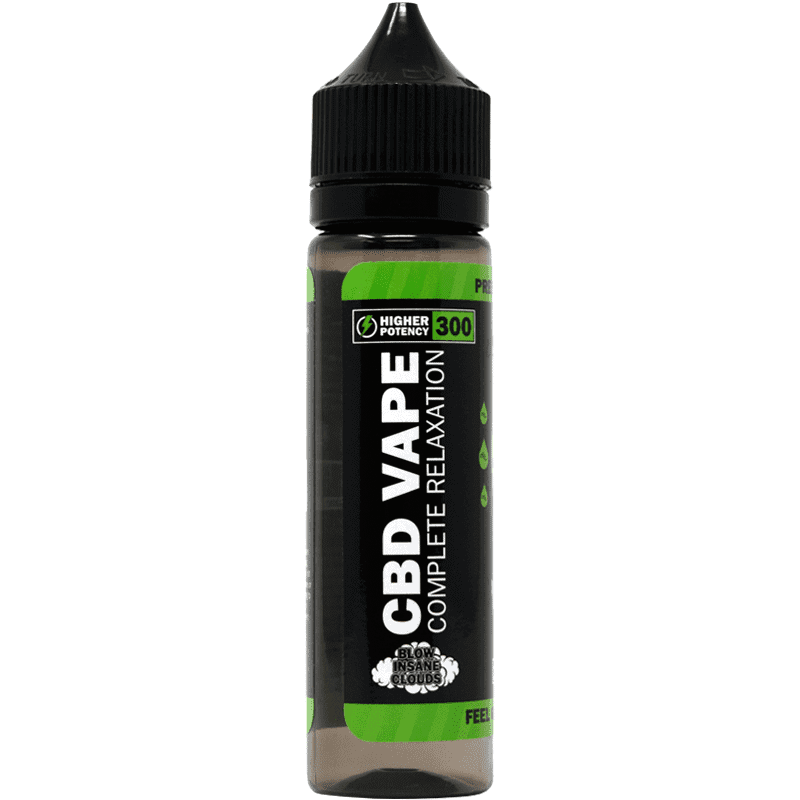 This Hemp Bombs CBD E-Liquid (60 ml, 300 mg) comes in a variety of different flavors for your enjoyment. Vaping CBD is fully legal in the U.S. and it won’t flag any drug tests that you may be required to take. 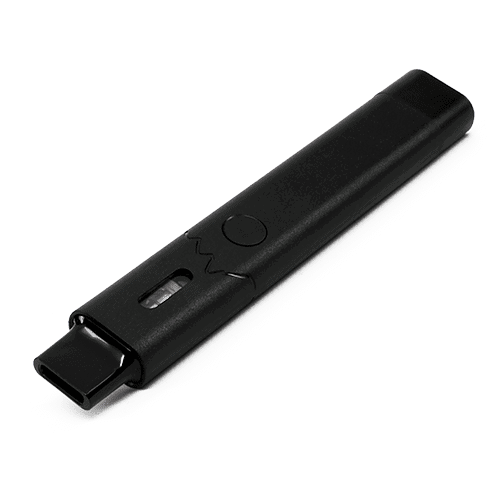 Made from CBD isolate with over 99 percent purity, you can reap the benefits of cannabidiol while using your vaporizer. 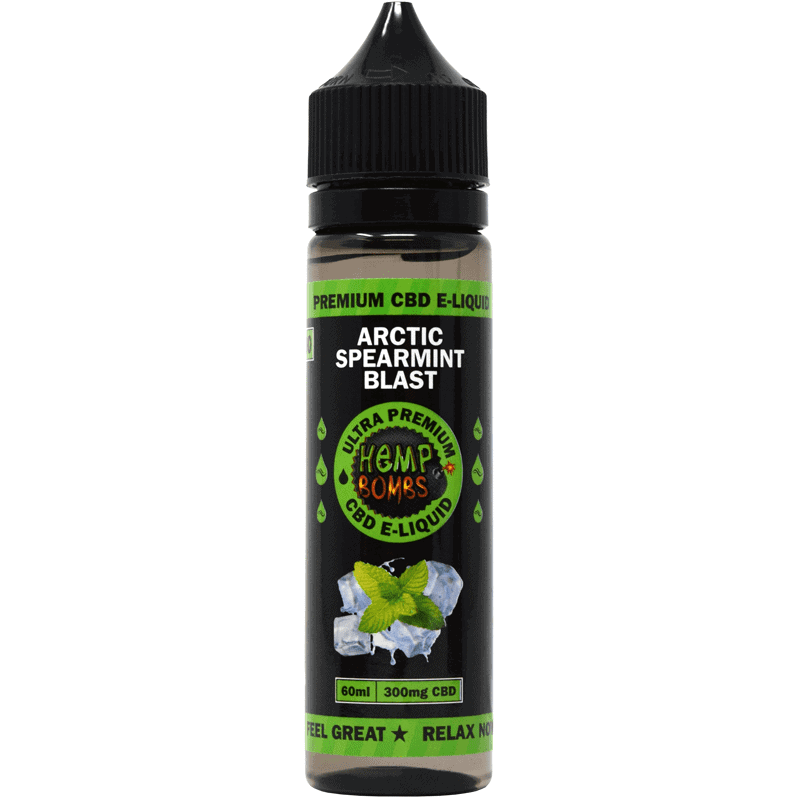 This Arctic Spearmint Blast variety leaves you feeling refreshed. 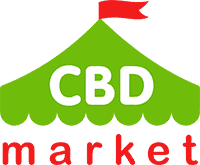 You can trust these products, as they are tested using an internal process as well as a third-party independent study group. 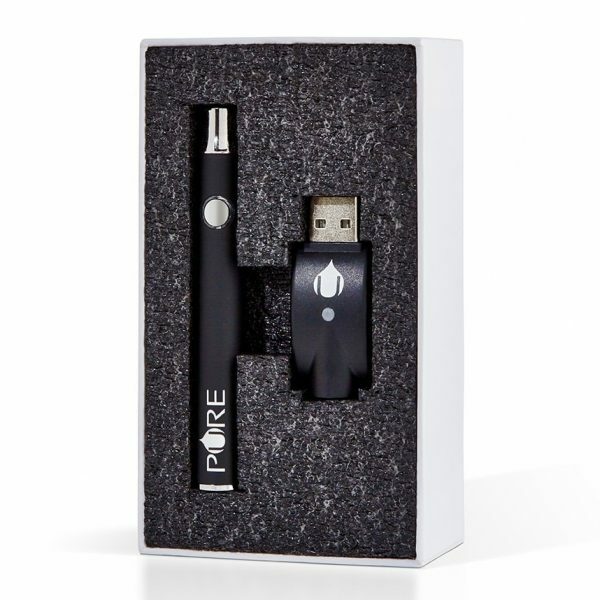 It can be used with any vape device that you currently have. 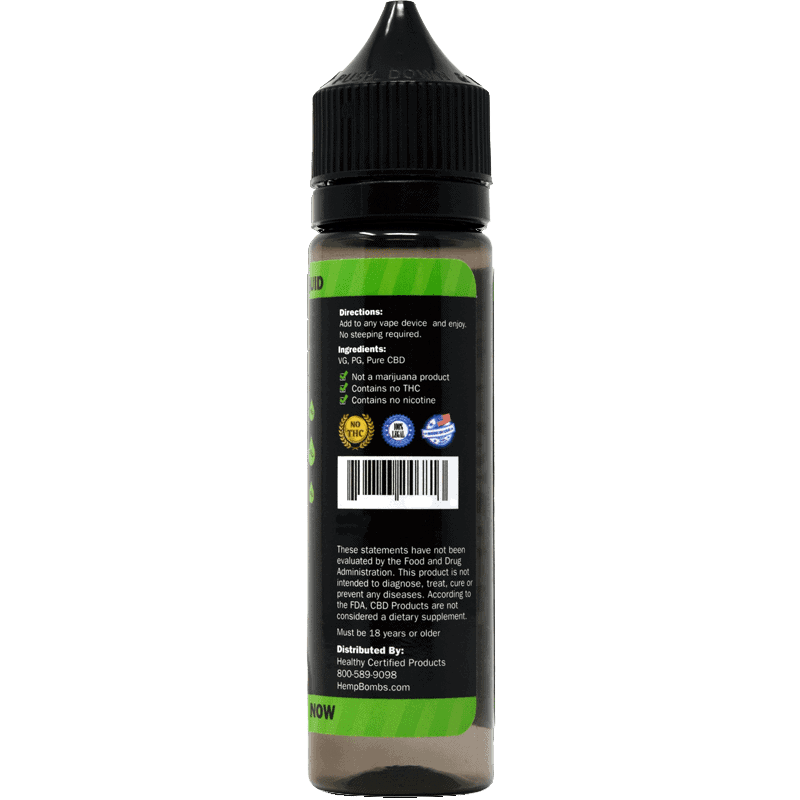 A 70/30 VG/PG split for high cloud production and flavor is provided.